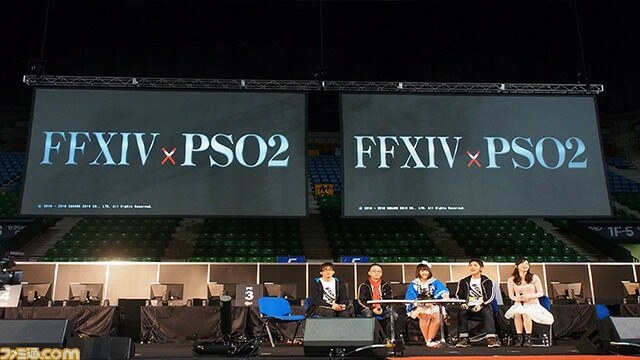 The previously announced crossover between Phantasy Star Online 2 and Final Fantasy XIV has started. The event began earlier this month. The crossover will have a quest called The Black Shroud: Urths Fount, which will feature Odin from the Final Fantasy series as a boss. Items such as new costumes have been added for the collaboration. Crossovers with other game series aren’t uncommon for Phantasy Star Online 2, they’ve previously done collaborations with the Valkyria Chronicles series. The Final Fantasy collaboration event is now available for Phantasy Star Online 2.